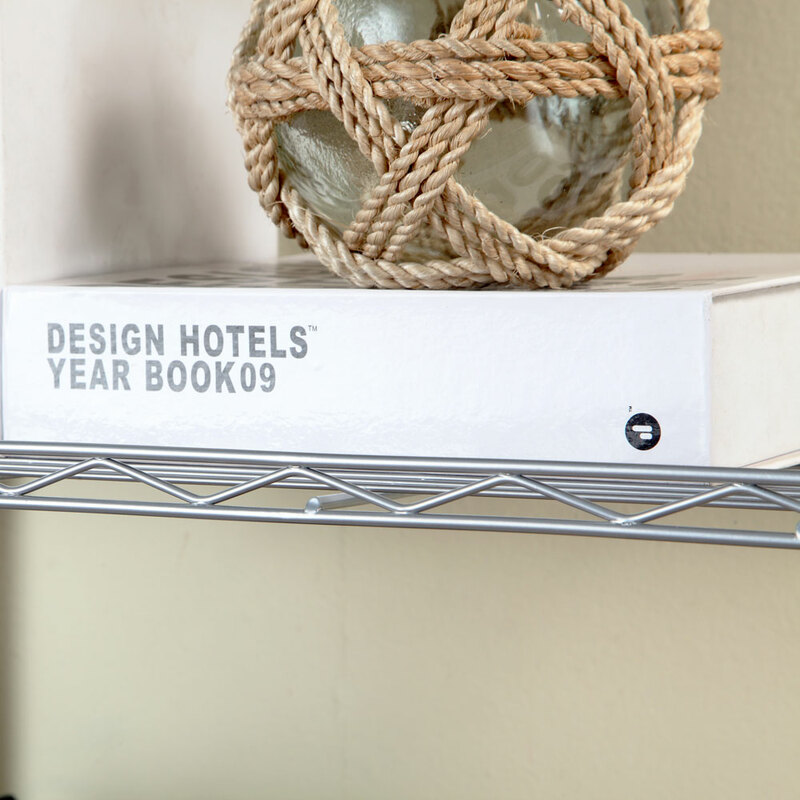 This storage rack features stylish look and strong anti-rust performance. Mesh design can well protect the objects from falling down. It requires no tools for easy and quick assembly. 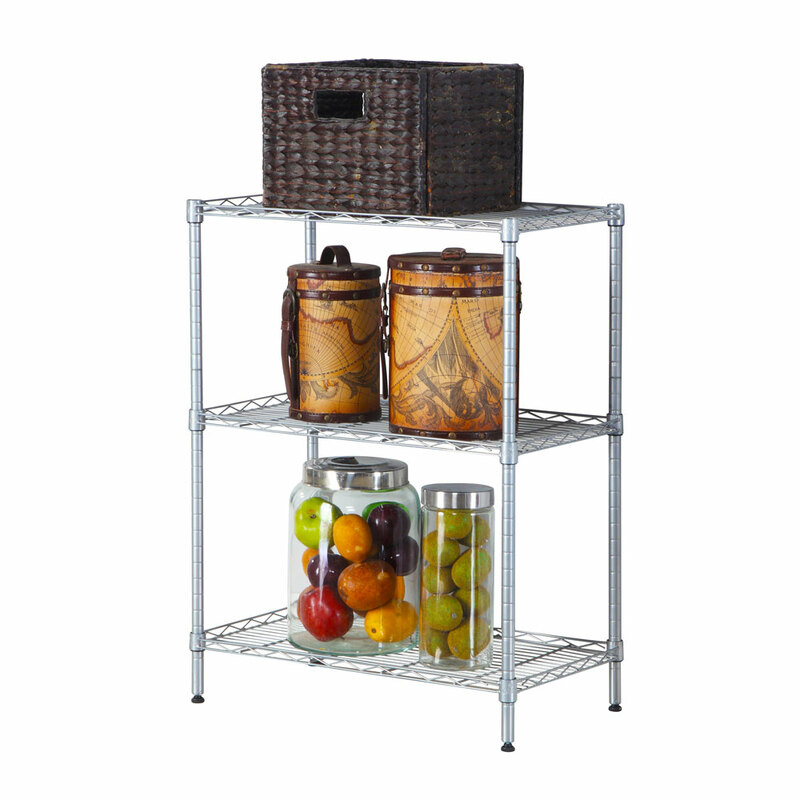 This storage rack is particularly designed into 3 tiers and with adjustable height for meeting your needs. 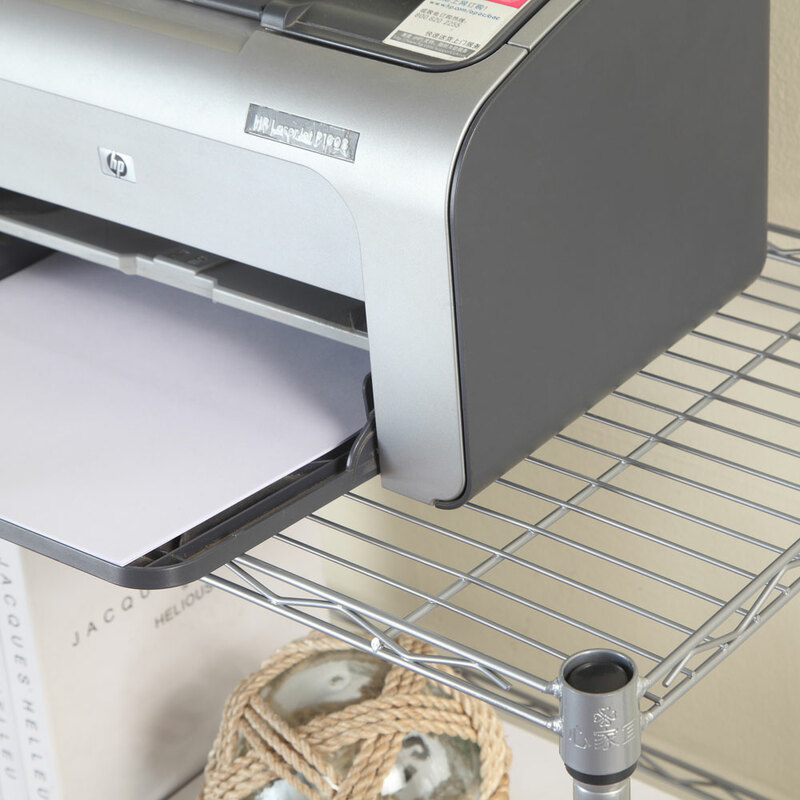 You need such a practical tool for organizing your gadgets. This Concise 3 Layers Carbon Steel & PP Storage Rack will never let you down!